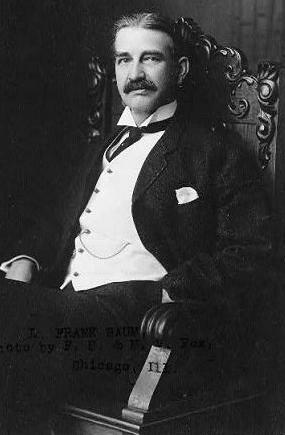 L. Frank Baum, an American author best known for writing The Wizard of Oz (1900), wrote 55 other novels, 83 short stories, and over 200 poems. Born in Chittenango, New York in 1856, his father was a wealthy Pennsylvania oil fields owner. Baum was sent to the Peekskill Military Academy when we was 12 years old, in an attempt to curb his daydreaming, sickly ways. Baum established an early interest in writing and was fascinated by printing. 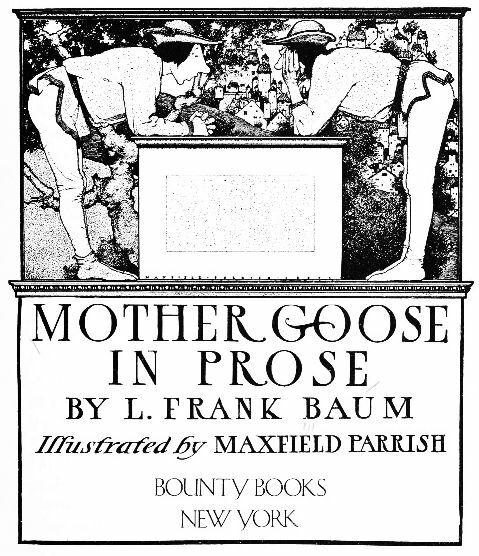 His father bought him a cheap printing press with which he and his brothers published and sold issues of their own home journal which included advertising, At the age of 20, Baum became a breeder of fancy poultry, a national craze at the time. He raised Hamburg chickens, established a trade journal, The Poultry Record and wrote a book, the complete history and guide for raising Hamburg chickens. Because of his lifelong love of theatre, Baum financed elaborate musicals throughout his career, leading to significant debts that required him to sell the royalties for many of his earlier works. Though Baum tried to devote himself to other works of fantasy fiction, including A Kidnapped Santa Claus, he was persuaded by popular demand, particularly by letters from children, to return to writing about his most successful and familiar Land of Oz, again and again. Even so, his other works remained very popular after his death in 1919.